Renko is a well-known Japanese charting technique that removes the aspect of time from the chart. Instead of drawing bars in constant intervals (time) as a normal chart would, a Renko chart is built when price moves beyond a predefined price which is defined by you. 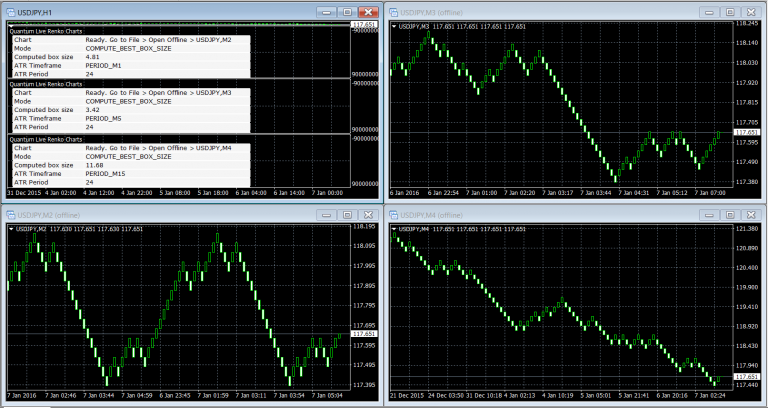 This is the power a renko chart delivers to you as a trader. It reveals momentum in the market and provides a unique insight to market energy which is then revealed directly on the chart. When the market is fast moving with price moving quickly, then the Renko bars will also appear quickly, mirroring the momentum of the market. 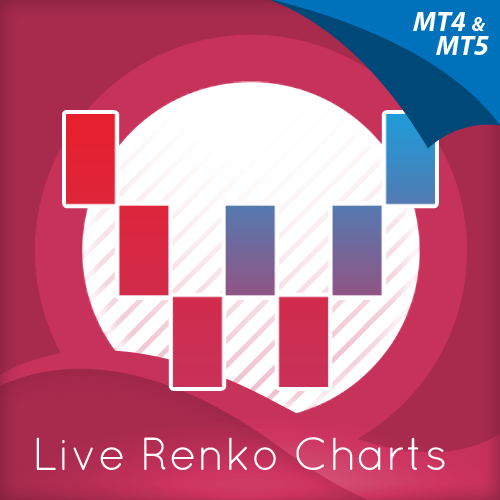 In addition, the renko chart smooths out the price action creating wonderful trends and waterfalls of bars which are ideal for the intraday scalping trader. But at Quantum as always, we have taken the standard Renko chart and made it even better. 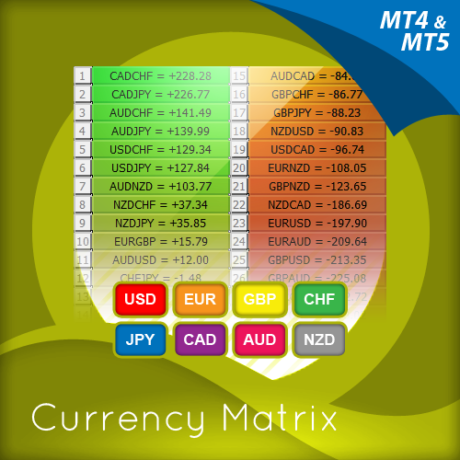 With the Live Renko charts indicator, not only do you get the standard option to define the renko bar size, but we have taken it a step further, giving you the option create the charts based on Average True Range (ATR). Using this option, the renko chart creates the optimal size bars based on recent price history, giving you the perfect combination. 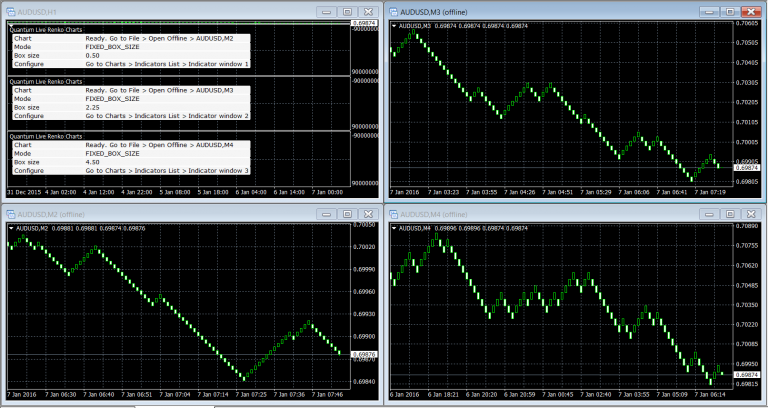 The power of Renko, combined with the optimum setting to match market momentum PERFECTLY! Renko is a well-known Japanese charting technique that removes the aspect of time from the chart. Instead of drawing bars in constant intervals (time) as a normal chart would, a Renko chart is built when price moves beyond a predefined price which is defined by you. This is the power a renko chart delivers to you as a trader. 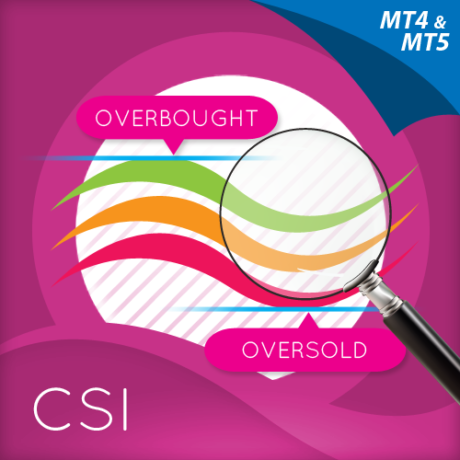 It reveals momentum in the market and provides a unique insight to market momentum which is then revealed directly on the chart. When the market is fast moving with price moving fast, then the Renko bars will also appear quickly, mirroring the momentum of the market. In addition, the renko chart smooths out the price action creating waterfalls of bars which are ideal for the intraday scalping trader. But at Quantum as always, we have taken the standard Renko chart and made it even better. 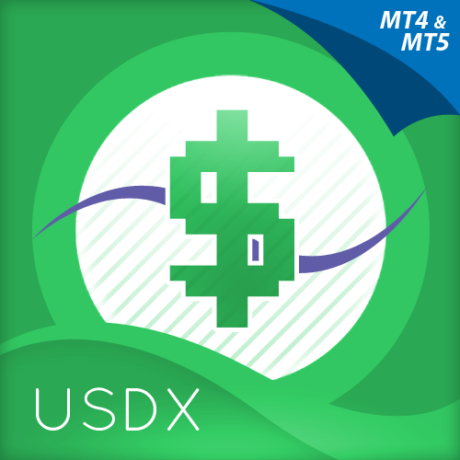 With the Live Renko charts indicator, not only do you get the standard option to define the renko bar size, but we have taken it a step further, giving you the option create the charts based on Average True Range (ATR). Using this option, the renko chart creates the optimal size bars based on recent price history, giving you the perfect combination. 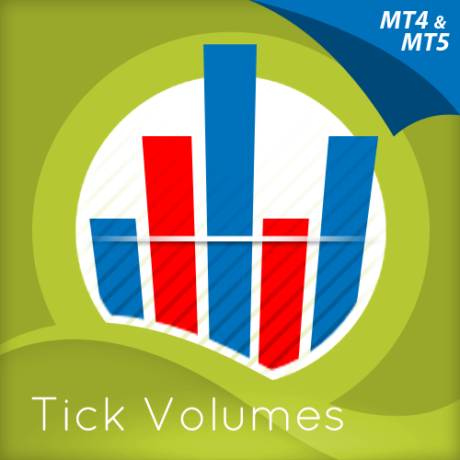 The power of Renko, combined with the optimum setting to match market momentum PERFECTLY!